Alpena, Mich—The Alpena Chamber of Commerce has a new face. Valerie Skorupski has filled the Chamber’s brand new position of Membership Director. 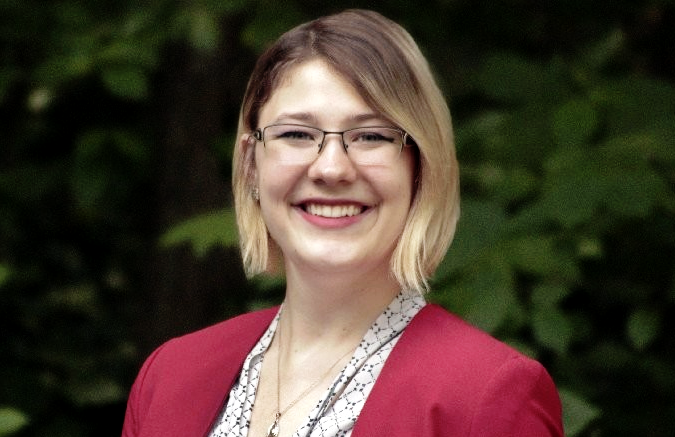 Skorupski’s new role will include creating strong connections between members, answering membership inquiries, and growing the Chamber’s membership. Skorupski said she is most excited to be a part of the community and build new relationships. Skorupski adds that she is always looking forward to meeting new people; so stop by the Alpena Chamber of Commerce’s office to say hi.